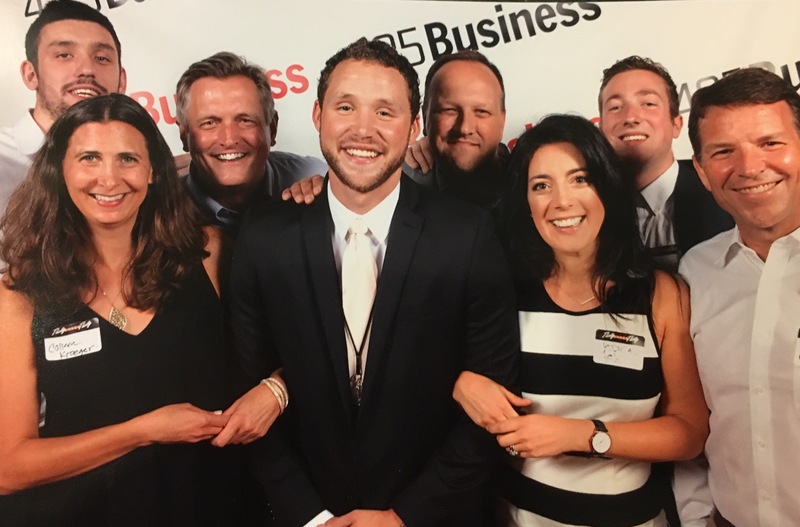 We are thrilled to announce that Highland’s own Michael Greene was included in this year’s 425 Business Magazine’s 30 Under 30 list. For those of you who don’t already know him, Michael joined the Highland team in 2013 as an intern while attending Northwest University, studying Accounting and Finance. He was also the captain of the school’s basketball team. After completing his MBA in 2015, Michael went on to study for the rigorous CFP exam and passed with flying colors. Michael now fills the role of Operations Manager and has become an invaluable member of our team. Each year 425 Business Magazine readers submit hundreds of nominations for the 30 Under 30 list, which highlights the areas most inspiring young innovators, bright rising stars and the leaders of tomorrow who are transforming the local community. The honorees are chosen by 425 Business Magazine editors who meticulously research each applicant to select the finalists. Click here to see the entire list. Thank you Michael for your commitment to excellence and always raising the bar. Congratulations on this well deserved honor!